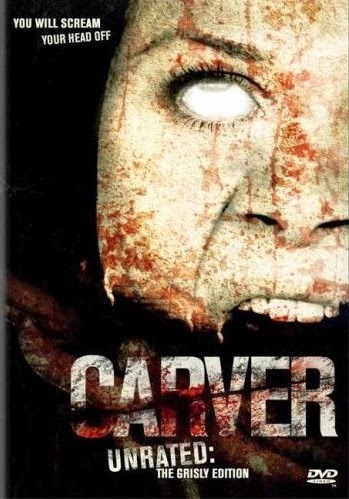 Labels: Gore, Horror, Shot-on-video Posted by Erik S.
I have seen the CHAINSAW, Hostel & a couple of the SAW flicks but not knowing that CARVER fits in the same catagory, really had me on the edge & truly scared me. All played their part exceptionally well. I 1st saw this movie on the date below. 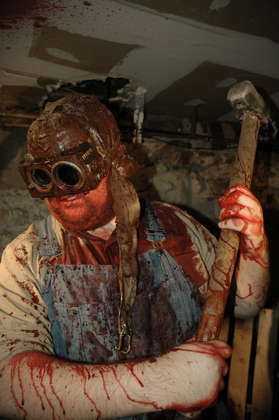 As you've mentioned it being based on a true story,...exactly where & when did these horrible, grusome murders occur? ~~~J.A.M.~~Thur.,4-19-2012, 2:18 A.M.
"Nowhere" and "never" would be my guess.